Rich is the Co-Founder of the Fahrenheit Group and a recruiting industry veteran with a unique blend of large corporate experience and dynamic entrepreneurial spirit. Rich works with every level of business, from emerging growth and middle-market to Fortune 500 companies, and is key in client development and recruiting talent both internally and for clients. 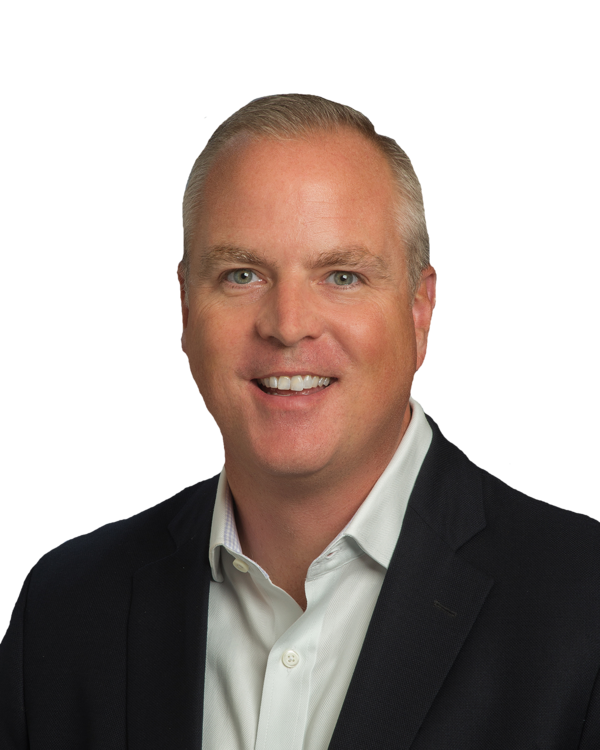 As a founding partner of The Fahrenheit Group, Rich brings more than 20+ years of recruiting industry and entrepreneurial experience to the firm, and is a well-networked connector. This gives our firm the ability to leverage relationships to help our team and our clients accomplish their goals. After launching a career in the executive search industry with some of the largest firms in the country, Rich had the opportunity to become an entrepreneur and venture out on his own when he launched Career Quest in 2002. He successfully built a highly reputable executive search firm throughout the region. In 2010, he connected with his co-founding partner, Keith Middleton, to launch The Fahrenheit Group. Since its formation, Rich has had the pleasure to hire and work with some of the most talented and successful professionals in the market. What’s even more exciting is that this talented team can use their collective experiences to make an impact across our firms many clients. Rich has also been instrumental in building a unique culture at Fahrenheit and creating a great place for the team to work. The Firm has been named one of the best places to work in Virginia for consecutive years and is a finalist of the RVA Impact Award. Rich graduated from Virginia Commonwealth University with a degree in Marketing and is very active in the business community serving on several boards like The Venture Forum where he is past president, VCU School of Business, Department of Management Entrepreneurship Advisory Board and The Virginia Council of CEO’s Advisory Board.